Eric entered the war in the Balkans on 11th July 1915. He died of dysentery in Alexandria, Egypt. 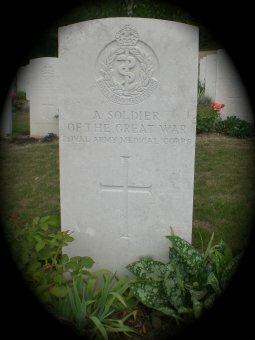 He was the son of Arthur Mousley, M.B.E., and Lily G Mousley of 21 Avenue Road, Erdington, Birmingham.